#fromwhereidrone, a hashtag originally started by Dirk Dallas last years, has gone viral with over 10,000 people using it to tag their drone captured images. If you’d like to see some examples of the best work, the DailyMail (UK) has put together a small collection. The image above is just one example, be sure to check it out if you are a fan of aerial photography. 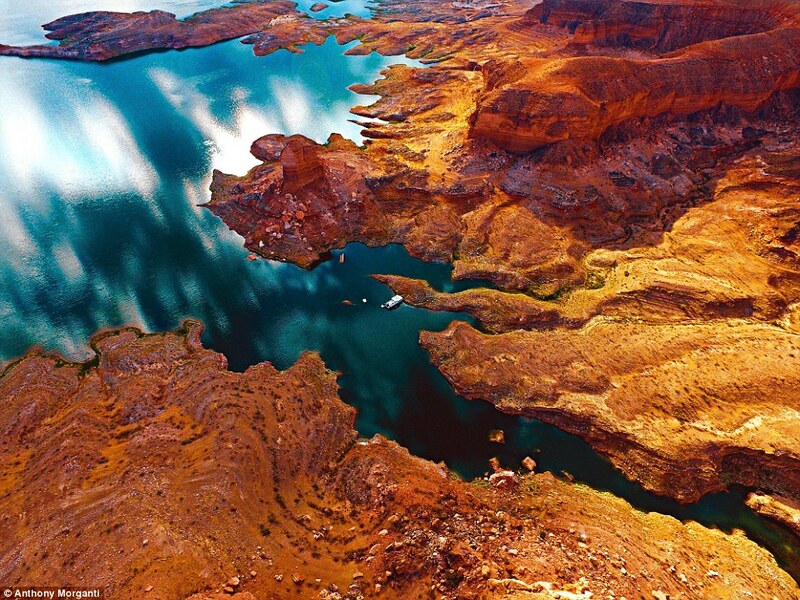 These stunning aerial pictures prove that birds really do have the best view. A recent boom in drones being bought for personal and professional photography has seen many taking to Instagram to post their breathtaking captures. A hashtag that is currently trending is #fromwhereidrone, where people can showcase the most jaw-dropping images from above. Do you have any awesome photographs you’ve captured? Be sure to share them using #fromwhereidrone hashtag. If you’d like to take your aerial photography skills to the next level then I recommend you look into Drone Universities Drone Photography/Videography course. Learn professional level skills from real working industry drone operators.